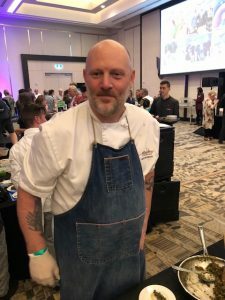 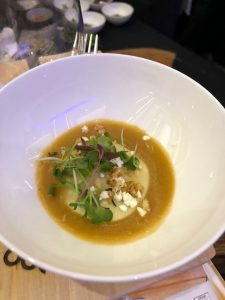 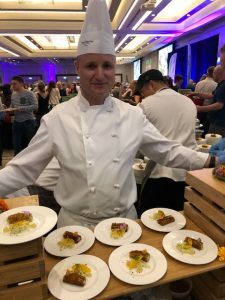 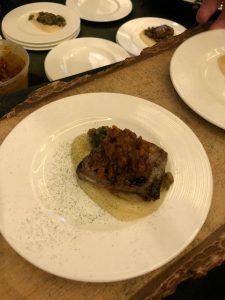 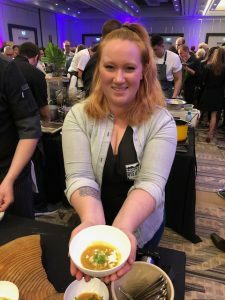 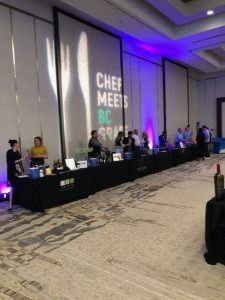 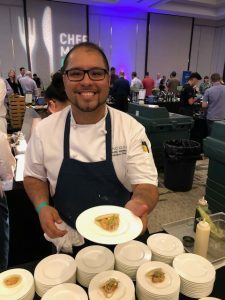 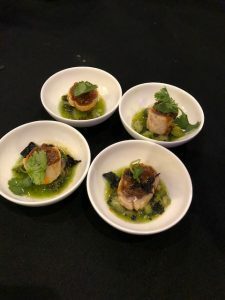 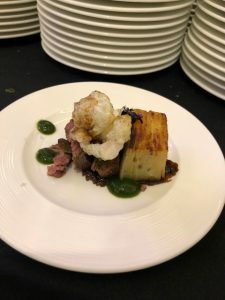 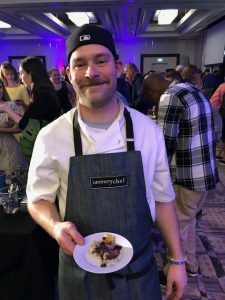 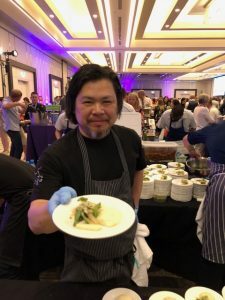 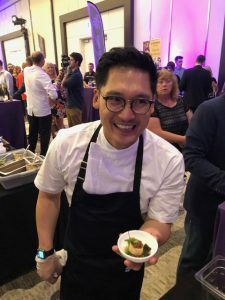 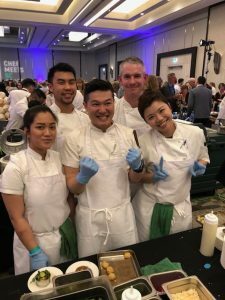 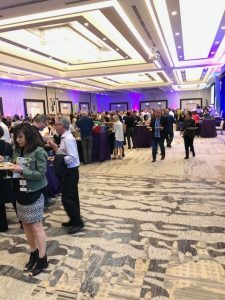 I recently attended Chef Meets BC Grape at the JW Marriott Parq Vancouver, this was a wonderful event and one of the largest annual celebrations of BC VQA wines and local food with 94 BC wineries sharing their new spring releases, delectably paired with inspired dishes from 16 top BC Chefs. 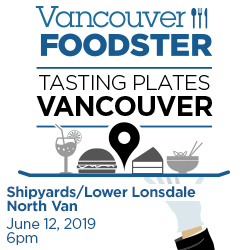 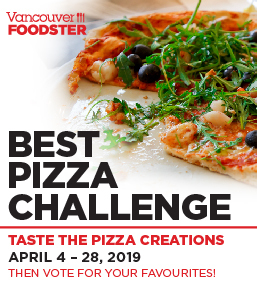 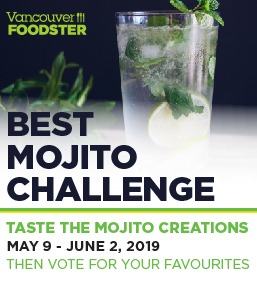 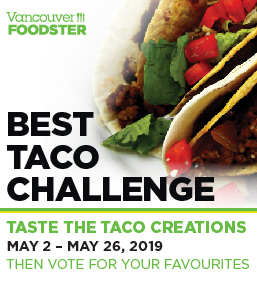 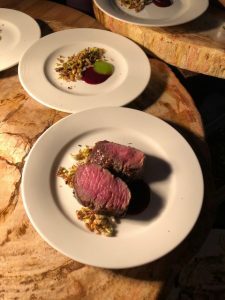 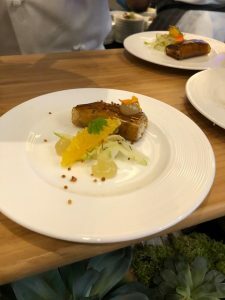 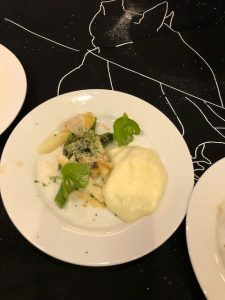 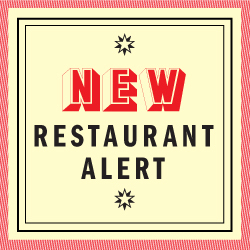 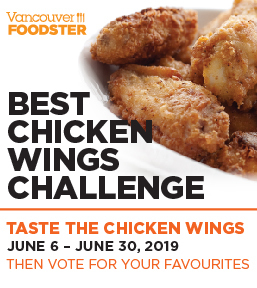 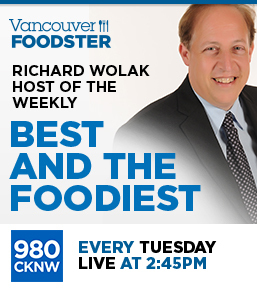 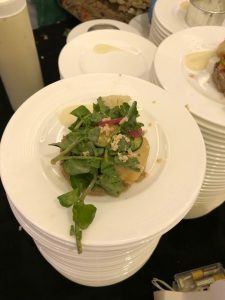 Each of the 16 restaurants, renowned for their delectable wine and food pairings, each created appetizer-sized portions of a dish using BC ingredients, paired with their selected BC VQA wine. 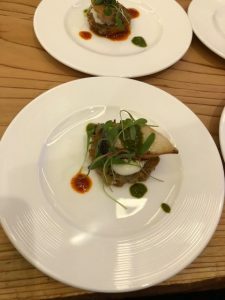 These were some of the other dishes that I liked. 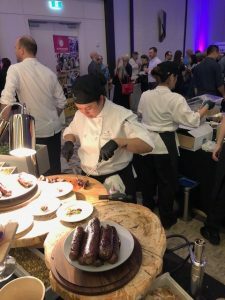 Organized by the British Columbia Wine Institute (BCWI), Chef Meets BC Grape is proud to support the BC Hospitality Foundation, the event was held at the JW Marriott Parq Hotel.